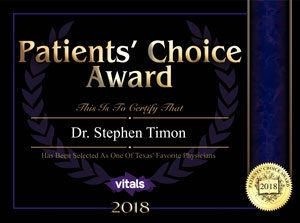 Dr. Stephen J. Timon is fellowship-trained in minimally-invasive spinal procedures, complex spinal reconstruction, as well as scoliosis surgery. 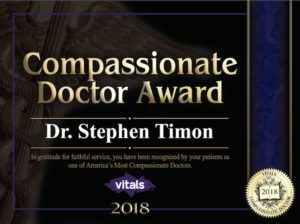 He is experienced in the treatment of a number of spinal conditions and an expert on cervical, thoracic and lumbar spine surgery, and is fellowship trained in scoliosis, complex spinal reconstructive surgery, and minimally invasive spinal procedures. 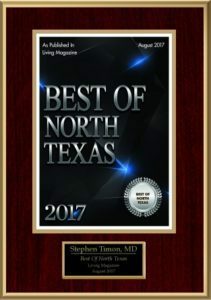 Dr. Timon has been practicing in the region since 2003, and he is an active member of the North American Spine Society. 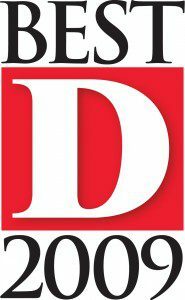 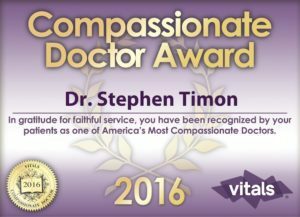 Born and raised in New York, Dr. Timon has attended some of the most prestigious medical institutions in the country and written a number of articles for medical journals. 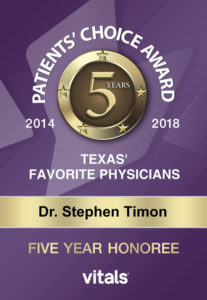 He graduated with top honors from Tulane School of Medicine before completing his residency in Orthopaedic Surgery at the University of California Los Angeles (UCLA) and a Spine Fellowship training at the Hospital for Special Surgery at Cornell University–one of the top specialist training centers in the country. 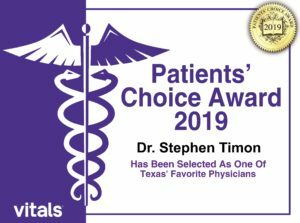 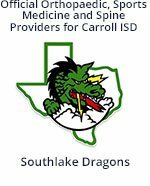 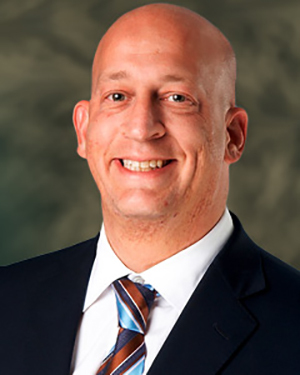 He is certified by the American Board of Orthopaedic Surgery, and serves as a Clinical Assistant Professor at the University of Texas at Southwestern. 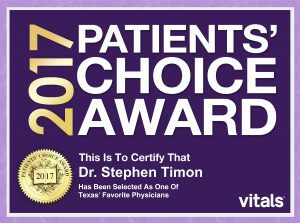 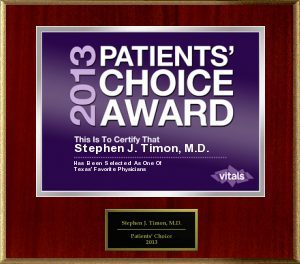 For more information on Dr. Stephen J. Timon, please contact All-Star Orthopaedics today.